What Raluca does is the hair stroke technique, wherein she draws brow strands with a sharp pencil or stamps hair-like lines using a pomade and a fine flat brush. It may look easy, but this takes a lot of precision—it's challenging not to smear the whole arch. 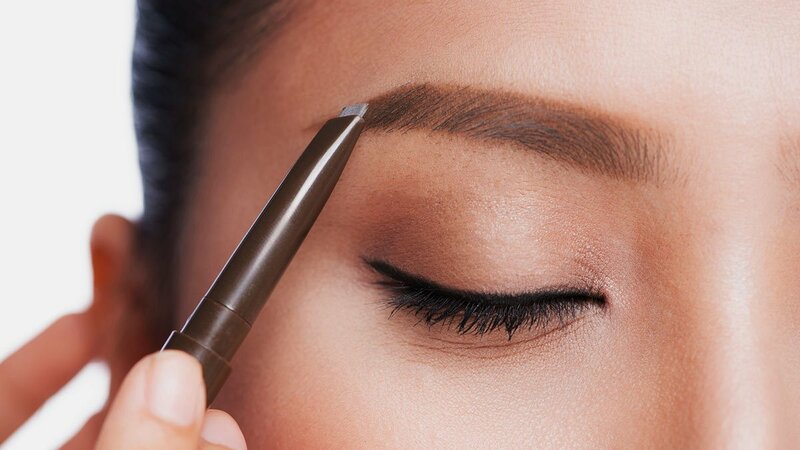 With a lot of practice, we're pretty sure you can DIY this soon because tbh, it's the best way to create fuller arches without having them look too made up.